The day-to-day engagement of ordinary people with the kami in their midst is the focus of a major international loan exhibition that Vilbar has organised at the Cleveland museum, titled Shinto: Discovery of the Divine in Japanese Art. The show, opening on 9 April, aims to bring the Shinto belief system to life through 125 works in different mediums—including calligraphy, painting, sculpture and costumes dating from the tenth to the 19th century. “Combinations” covers the fusion of sacred sites in Japan where kami and Buddhist deities were worshipped side by side for centuries. 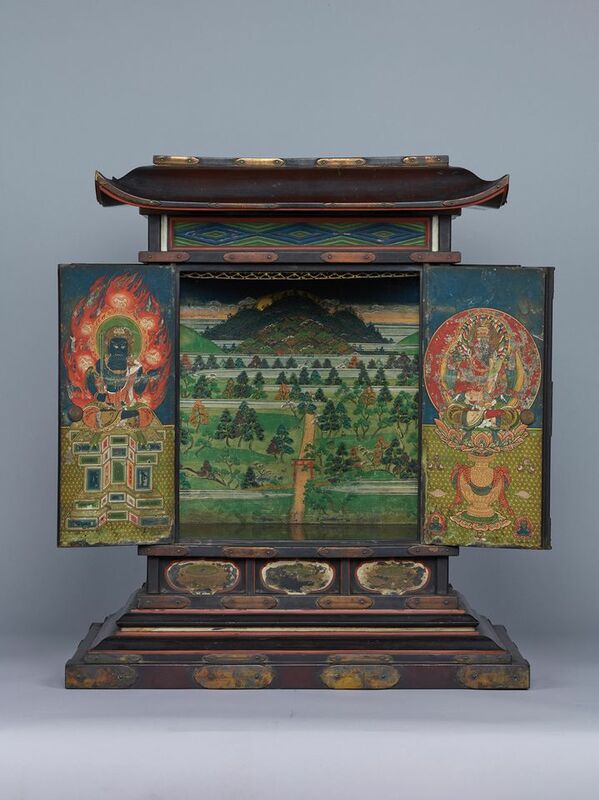 That section features two of Vilbar’s “absolute favourite” borrowed pieces: two boxes teeming with painted symbols including Western zodiac signs, the “dragon god” who symbolises worship of water and a selection of Buddhist deities. “In the Buddhist community, kami were looked at as avatars of Buddhist deities,” she says. “This enables them to be harmoniously worshipped and not in conflict with one another.” That would end in 1868 when an official edict separated the two belief systems. 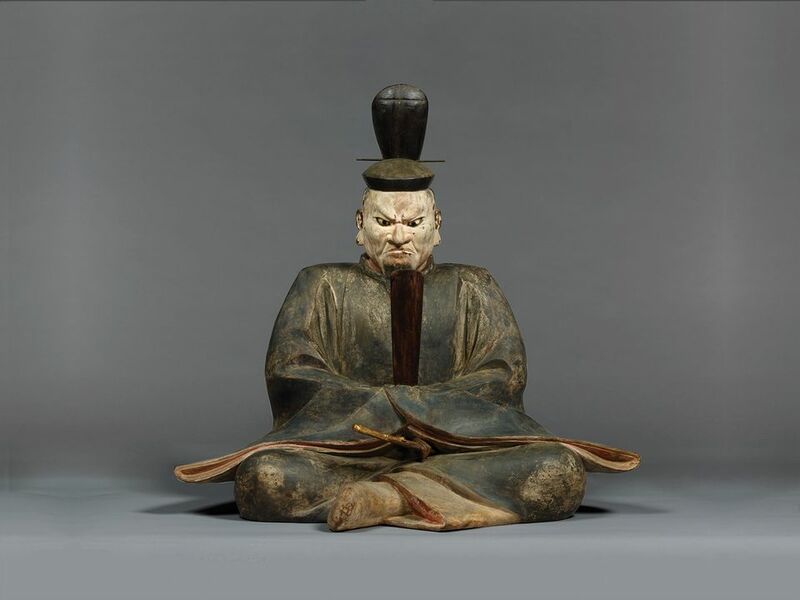 Given their rarity and fragility, many of the objects travelled from Japanese museums, temples, shrines and private collections with the stipulation that they could only be shown for a few weeks. The museum is therefore displaying the works in two rotations from 9 April to 19 May and from 23 May to 30 June. The exhibition is supported by Hiroyuki and Mikiko Fujita, Quality Electrodynamics and the E. Rhodes and Leona B. Carpenter Foundation, among others.